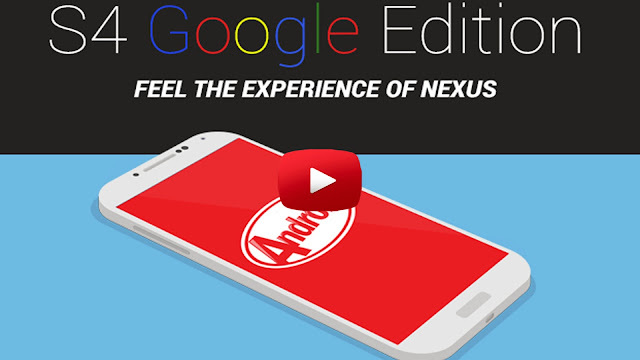 Google Play Edition Android 4.4.2 KitKat ROM for Galaxy S4! [GT-i9505/T-Mobile/AT&T/Canadian] ~ AndroidRootz.com | Source for Android Rooting, ROMS, Tricks and More! Google Play Edition running on Android 4.4.2 KitKat ROM for the Galaxy S4 GT-i9505, T-Mobile, AT&T, and Canadian variants is a ROM that you need to look into! This ROM has been ported over from the officially released Google Play Edition ROM to the "touchwiz" Galaxy S4 phones. 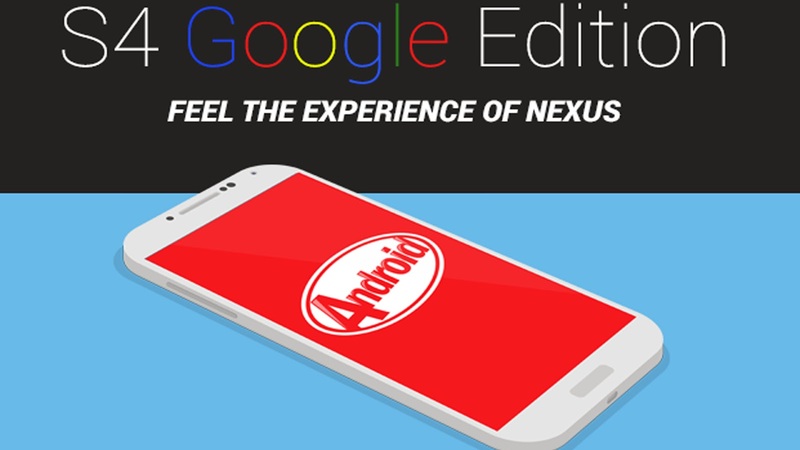 Using this ROM you get a full AOSP experience on your Galaxy S4. I have been following the developement of the ROM for a month or so to see how well it has progressed. My latest experience with the ROM is a very positive one as I have only seen 1 minor bug within settings! Google Play Edition ROM has everything working, including the camera without any issues at all. Some users have stated that they experience random reboots occasionally, I personally have never experienced that problem, but if you do they recommend you flash a different modem to fix that issue. Download Google Play Edition ROM for the Galaxy S4 GT-i9505, T-Mobile, AT&T, and Canadian variants using the links below.